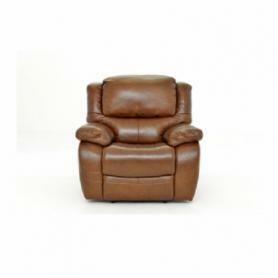 Create a relaxing and restful living space with the Ava recliner range from La-Z-Boy UK. If it’s comfort you’re looking for, the Ava recliner sofa range is ideal, with its stylish classic design and superb quality finish. La-Z-Boy are renowned for the comfort of their sofas and the Ava model is no exception with it's soft pillow back support and soft pocket-sprung seat lets you sink in and relax, just what you need to unwind. 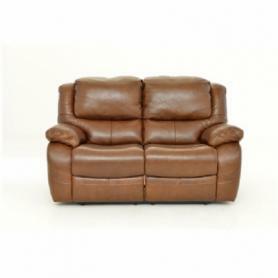 This model is available in a range of colours and leather grades as well as a range of fabrics. A very good reason to choose a La-Z-Boy brand sofa, is their industry leading build quality which is backed up by their unique 10 year warranty, giving you the reassurance that you are buying the best! 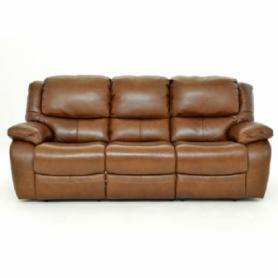 As the UK's biggest La-z-boy brand outlet, we have the biggest choice of models and also have unique access to stock clearance deals and as yet un-released new models so if it's a lazy boy chair, suite or corner you need, you needn't wait for the sales, you've come to the right place any time of year. Click the PDF icon on the right to download the datasheet for the La Z Boy Ava. Ava Sofas IN STOCK and ready to deliver! Sofas from the Ava range can ordered and tailored to your specific requirements. Available in a range of sizes, leathers and fabrics.